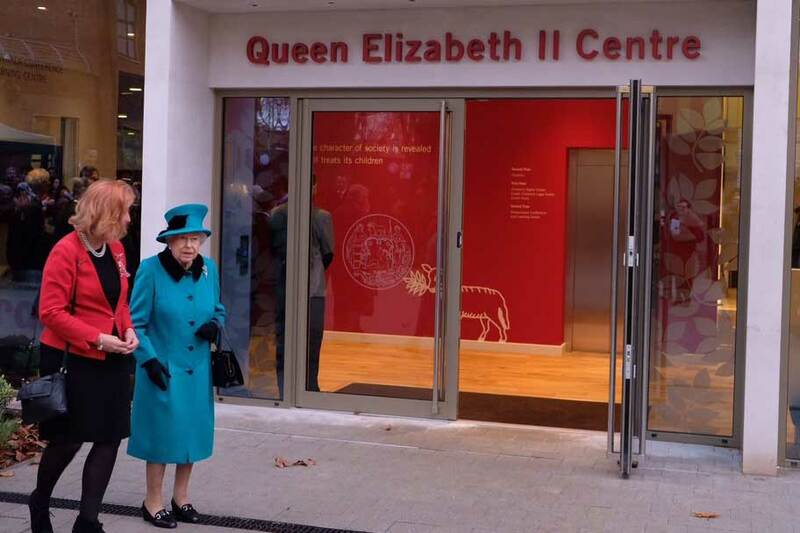 The Queen has visited children’s charity Coram to meet young people and staff and open the new Queen Elizabeth II Centre, on Wednesday 5th December. Coram was the first home in London to care for abandoned babies and vulnerable children. 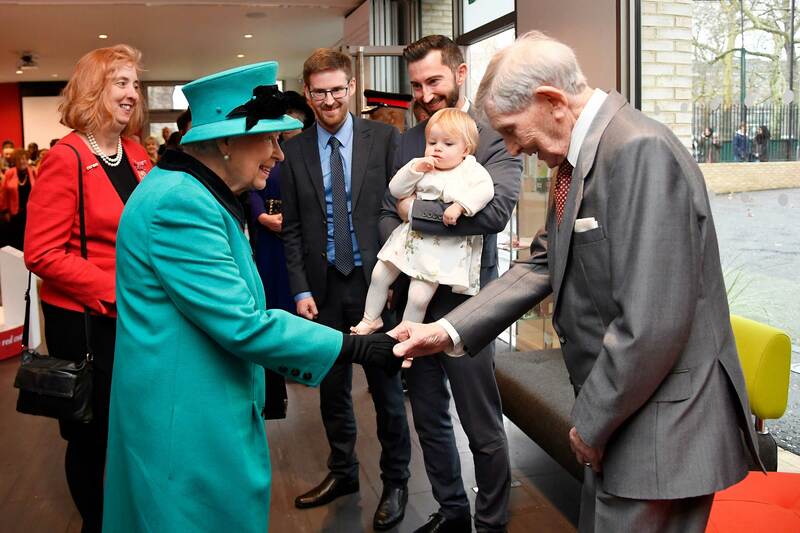 Her Majesty met 102 year-old Edward Newton, the oldest surviving pupil from the hospital, and the youngest currently receiving care, 14-month-old Mia. 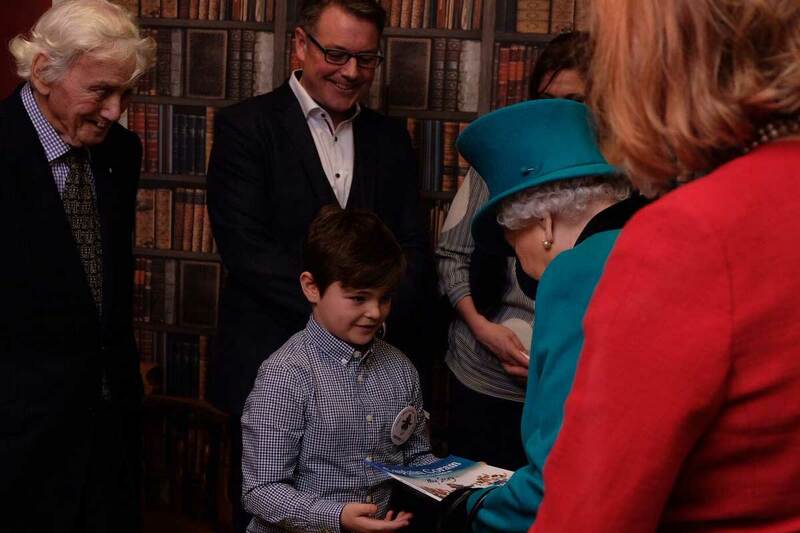 Lewis, who was adopted just before Christmas after an "adoption party", where children meet prospective parents, also met The Queen and presented Her Majesty with a book. 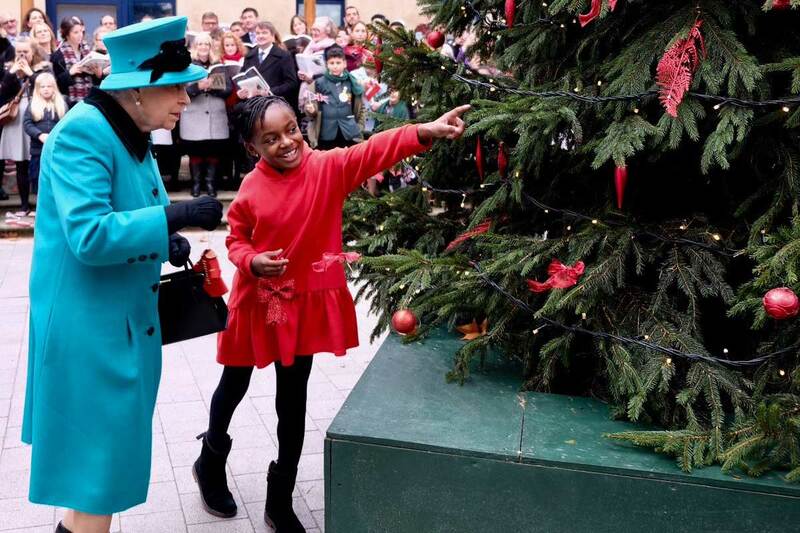 Before leaving, The Queen and Shyla, aged 8, placed decorations on the Coram Christmas tree. The charity has a long-established relationship with The Royal Family which began in 1739, when King George II signed a Royal Charter, thus creating the original ‘Foundling Hospital’. 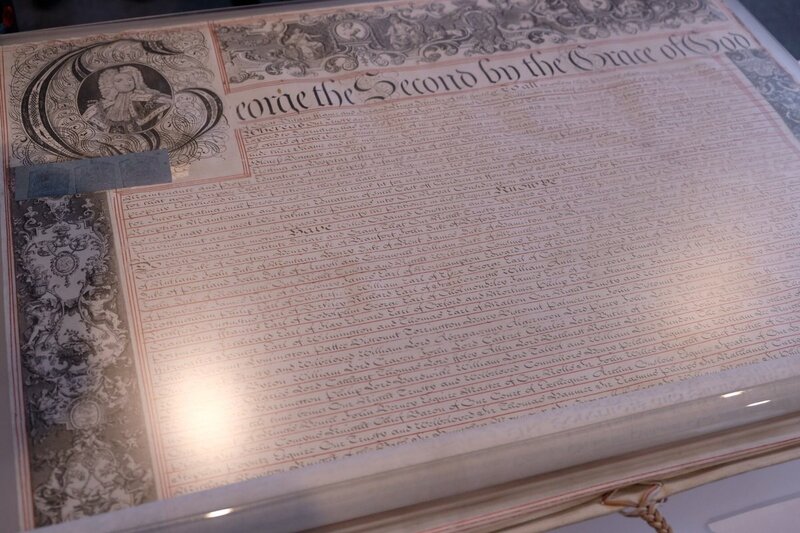 Over 250 years after it was signed, The Queen views The Royal Charter. 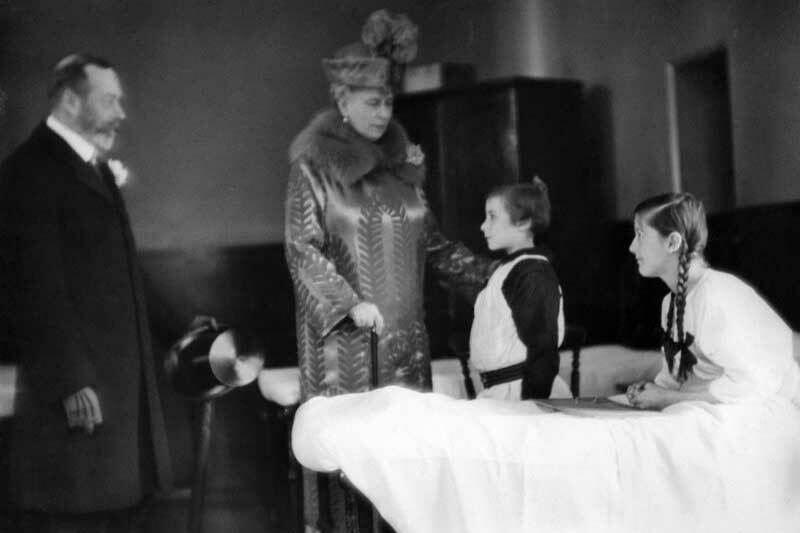 The connection continued when King George V and Queen Mary visited the “Foundling Hospital” in 1926 and again when Queen Mary then visited in 1936 with Princesses Elizabeth and Margaret. 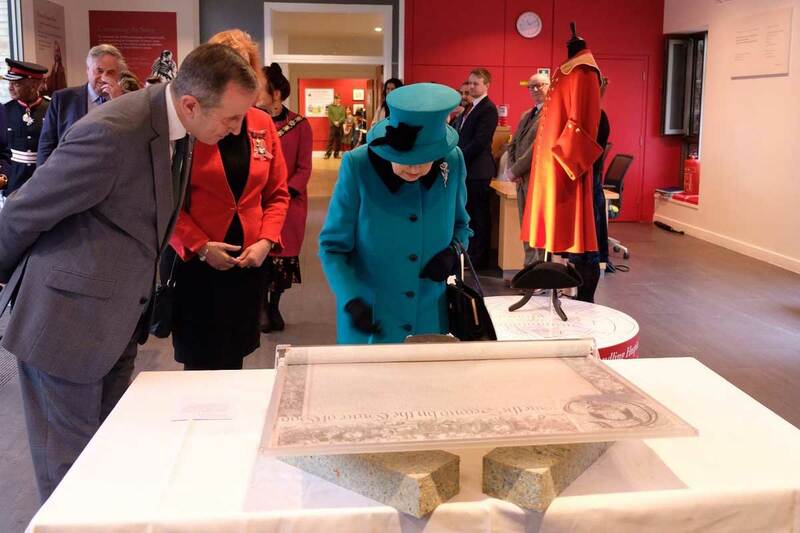 The Queen also opened The Queen Elizabeth II Centre which will be used to care for more children. Find out more about the life and work of Her Majesty The Queen here.